THE Warwick Senators have now added Samaria Howard and Stacey Barr to a group that is still awaiting its full contingent, but coach Dion Dagostino couldn’t be happier with how they are coming together and the young players receiving opportunities. 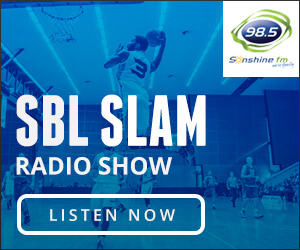 The Senators opened the season under the new coach with a 12-point road win over the Perth Redbacks and then following a loss to the Joondalup Wolves, they have won well over the Willetton Tigers and Mandurah Magic to currently sit 3-1 after the opening five rounds. 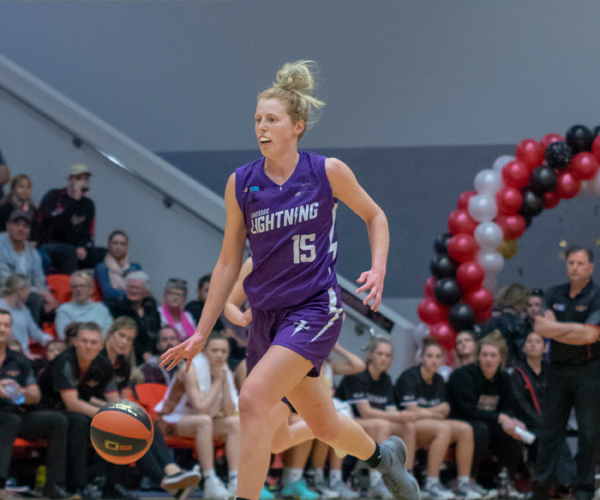 That has seen Warwick blend in point guard Samaria Howard and scoring weapon Stacey Barr over the two games but they are still awaiting the arrival of championship-winning centre Sam Roscoe along with Hannah and Rebekah Throns, and Maddison Hooper. 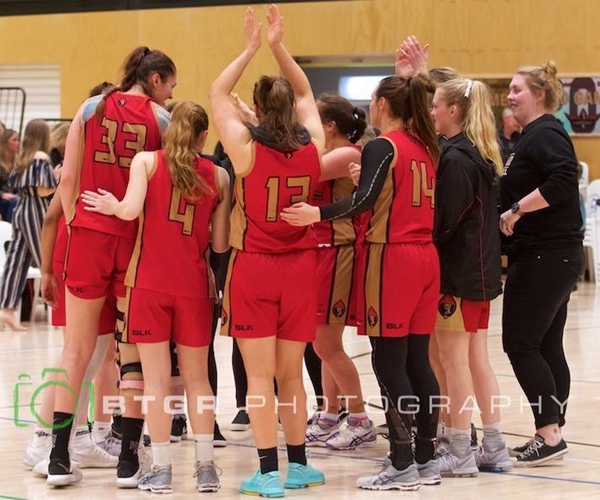 While his team is yet to be at full strength this season, what Dagostino has enjoyed is seeing what some of his younger players are capable of with the opportunities presented including Emma Burke, Georgina Harding and Chloe Forster. 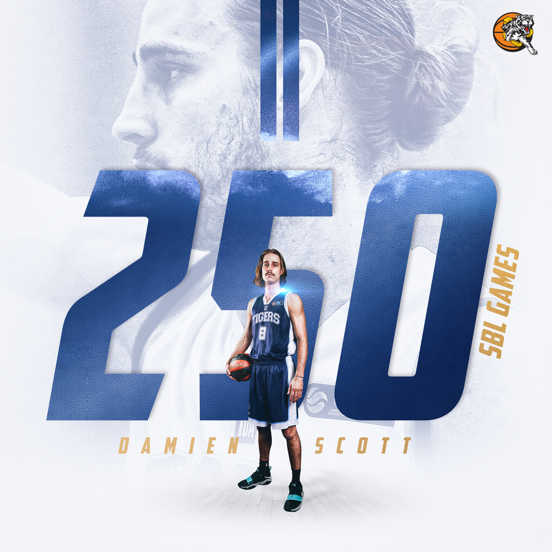 With Bianca Villegas and Tayla Hepburn holding down the front court, Nicole Jorre de St Jorre and Emma Berryman providing the leadership and an exciting group of young players getting chances, Dagostino couldn’t be happier with the way his tenue at the Senators has started. “What’s awesome about the team is the moment is that everyone is stepping up. 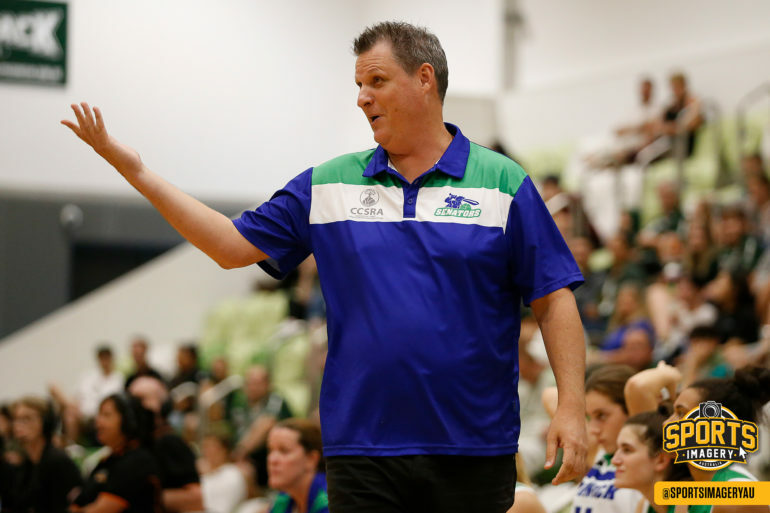 They know that there are players to come in, but what it’s meant is that a lot of our younger girls have been able to get minutes that they might not have got otherwise,” Dagostino said. While a coach is never happy and Dagostino wouldn’t have preferred the Senators didn’t let both the Tigers and Magic back into the contest over the past two games, what he’s liked is that they’ve responded to that to again be able to pull away and win impressively. “It’s always good to learn how to win and to know how to win. We’ve managed to win so far and as the season goes on hopefully that’s a trait we can keep up,” he said. The addition of Barr gives the Senators the type of pure scorer that there isn’t too many of in the Women’s SBL. She’s already put up 37 points over her first two games and Dagostino is excited by the prospect of her and the emerging Caitlyn Jones continuing to share that scoring load. 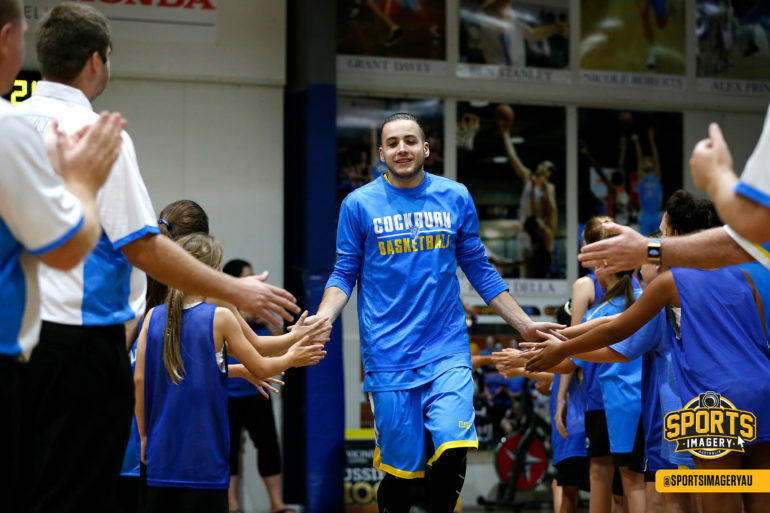 “She’s fitting in great with the girls and then we’ve got Caity as well who comes out and hits shots,” Dagostino said. Then there is new import point guard Samaria Howard. 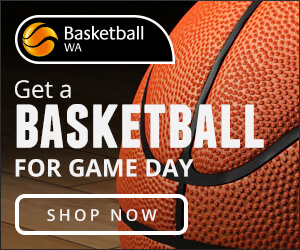 She had a limited preparation and didn’t play long last week against Willetton, but had time to settle ahead of the win over Mandurah and in her eight points, four rebounds and three assists showed plenty to be excited about. With her lightning speed and athleticism, she has the ability to do some special things offensively and then be quite the menace defensively and Dagostino can’t wait until she’s fully firing. “She’s amazing with some of the things she does at training and then in the game that layup where she took it to the rack, it was just wow. When she finds her feet even more and finds her position, she’s going to be really tough,” Dagostino said. While Dagostino is resigned to the fact that it won’t be until the back end of the season that he has his full team available with Hepburn taking time away after Roscoe arrives, he’s content with the fact they’ll come together when it counts. “It will be great when everyone is here but we then also do lose Tayla for about six weeks when Sam gets here,” Dagostino said.